2012 is a important year for Great Britain. It marks 60 years of Queen Elizabeth’s reign. Naturally, this calls for big celebrations. 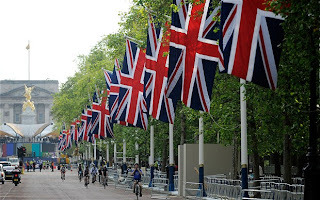 The Queen diamond jubilee celebrations are set to be the talk of the town, not only in Britain, but around the world. 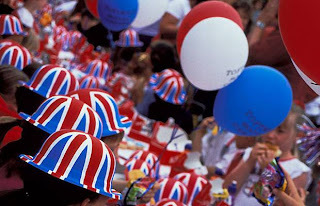 A range of events is already taking place throughout Britain, but the big celebrations are scheduled for the period from 2-5 June 2012. This is the Bank Holiday weekend, which means that many local visitors are expected to join in on the celebrations. 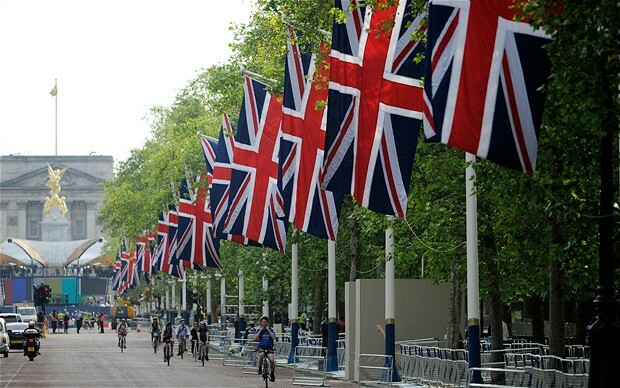 Although the Queen diamond jubilee celebrations have already begun, all eyes will be on the events of the jubilee weekend from 2-5 June. The Queen and the Duke of Edinburgh have already begun their royal tour of the United Kingdom since 8 March 2012. These visits continue through most of June, ending with a trip to South East England on 25 June 2012. 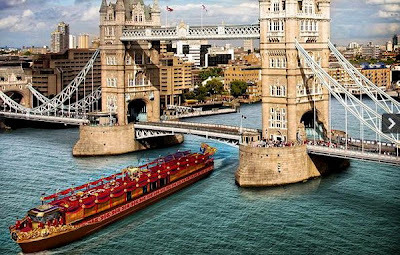 The river pageant on the Thames is one of the biggest draws of the season on 3 June. Also on offer is a cooking competition for school students from the ages of 10 to 15 years. The Cook for the Queen contest is sure to whet the royal appetite for more. On the final day, that is 5 June, a thanksgiving service will be held at the St. Paul’s Cathedral. 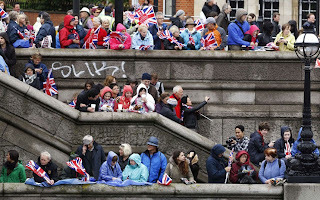 Among the highlights of the Queen diamond jubilee celebrations in Britain during the bank holiday weekend is what is expected to be a grand river pageant on the river Thames. Over 1,000 gaily decorated private boats will float down the grand English river, creating a seven-mile flotilla. The pre-event buzz is so high that thousands of visitors are likely to flock to the banks of the river to view the spectacular event. 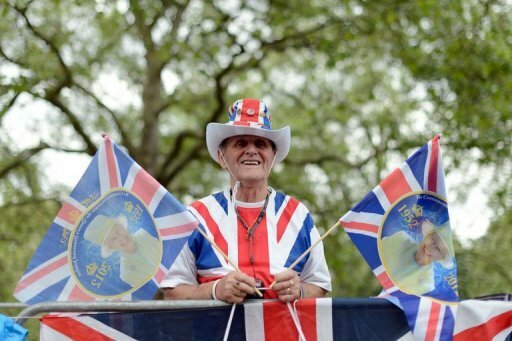 The pageant is pegged as being the grandest event to take place on the Thames in the past 350 years. Naturally, such a grand event as this one will raise a hefty bill. The current damages are said to be £12 million, plus £2 million in VAT. Television historian David Starkey described the event as “lunacy”. However, even if many nod in agreement, Starkey’s criticism is unlikely to put a dent in the celebrations. 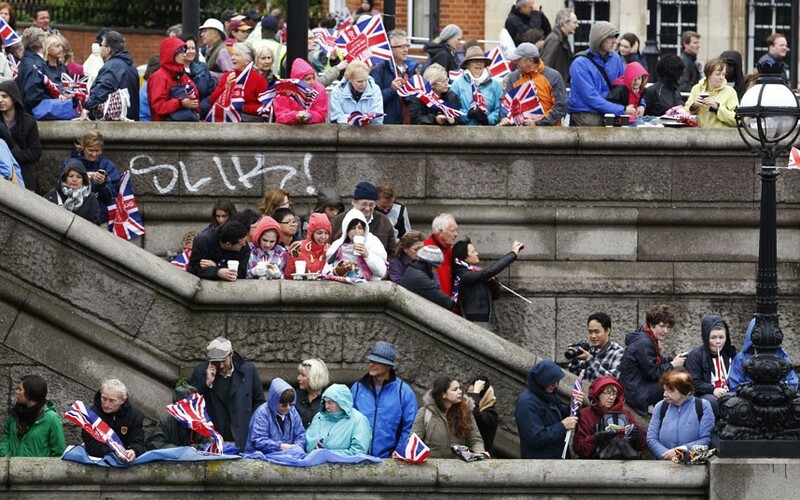 At the Thames river pageant, all eyes will be on the Royal Barge. The Royal Barge, a converted cruise boat, gets the honor of carrying the Queen and the Duke of Edinburgh down the river on Sunday, 3 June. 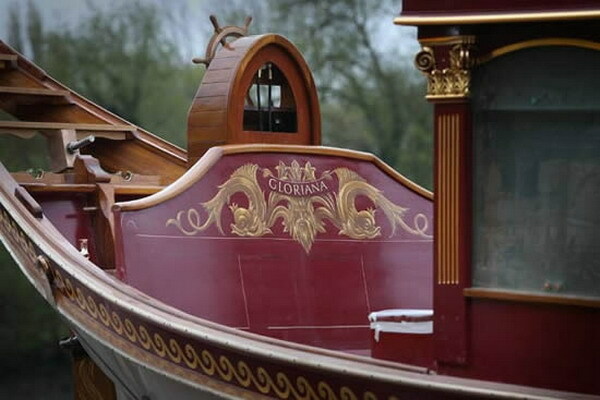 Named Gloriana, this £1 million vessel bears the distinction of being the first royal barge to have been constructed in the last 100 years. This grand 88-foot barge has been built entirely by hand. The wood is from the sweet chestnut trees growing on the luxury estate of Prince Charles. Apparently, the Gloriana is Prince Charle’s idea to commemorate the Queen’s diamond jubilee. It is but natural that this beautiful boat will head a fleet of 1,000. 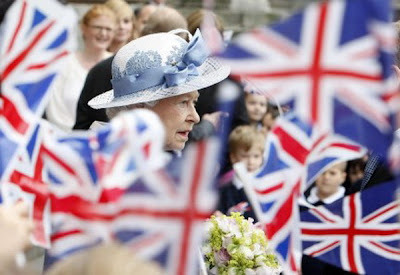 The craze over the Queen diamond jubilee celebrations has struck the house of Bentley as well. The premium car maker has launched limited edition Bentley Mulsannes to celebrate the Queen’s big year. 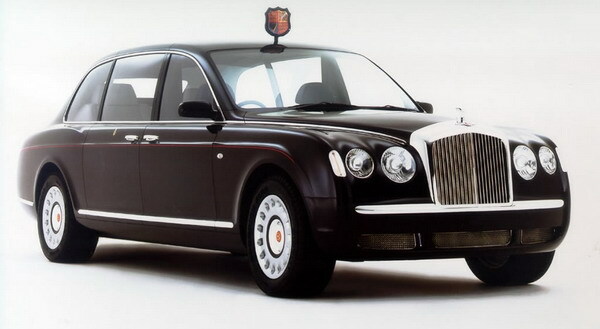 60 limited edition units were unveiled earlier this month to mark the Queen’s birthday. Each car represents one year of the rule of Queen Elizabeth II. A royal-inspired car, the Bentley Mulsanne has four headrests embroidered with gold, as well as veneered picnic tables with gold overlay. Stainless steel treadplate plaques bear the words ” Bentley Mulliner, England” and “Diamond Jubilee Edition”.